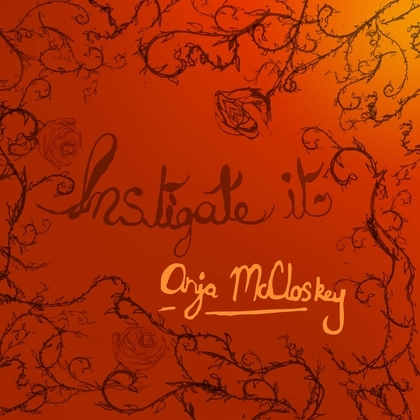 Instigate It was the fourth single from Anja McCloskey’s debut album An Estimation, which came out on Sotones Records that September. The single was released on 30th August, together with a number of remixes and covers by her Sotones label mates. Anja revealed covers and remixes from Johnny5thWheel&thecowards, The Middle Computer, Etao Shin, rude_NHS and Lonely Joe Parker in the run-up to her release on her facebook page.